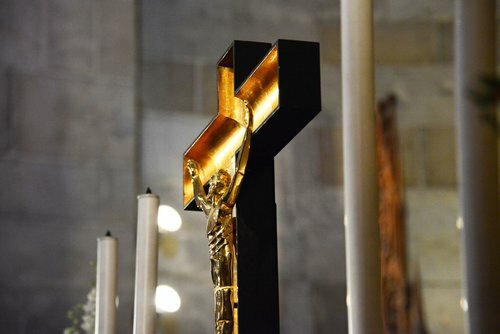 Lund cathedral will be the site of COMMON PRAYER. The commemoration will take place in anticipation of the 500th Reformation anniversary in 2017. 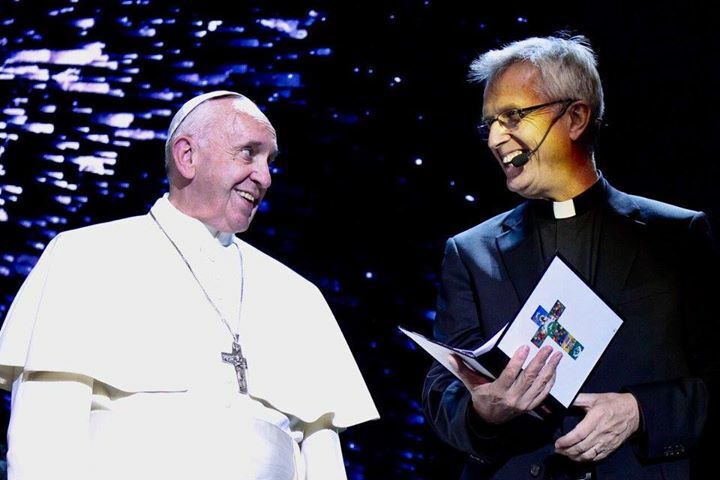 It will highlight the solid ecumenical developments between Catholics and Lutherans and the joint gifts received through dialogue. 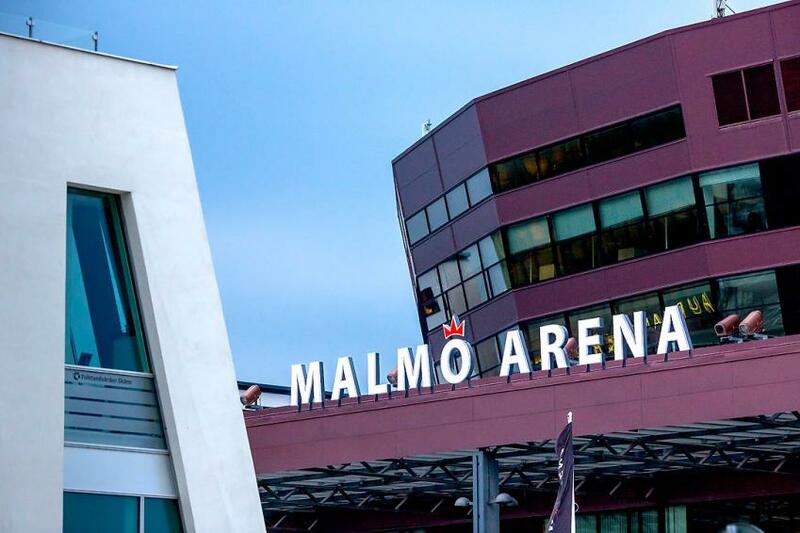 up to ten thousand people can PARTICIPATE IN MALM� ARENA. The diverse commemoration program of over 24 hours is marked by a liturgical service, commemoration event and press conferences. media FROM ALL OVER THE WORLD WILL COVER THE JOINT COMMEMORATION. 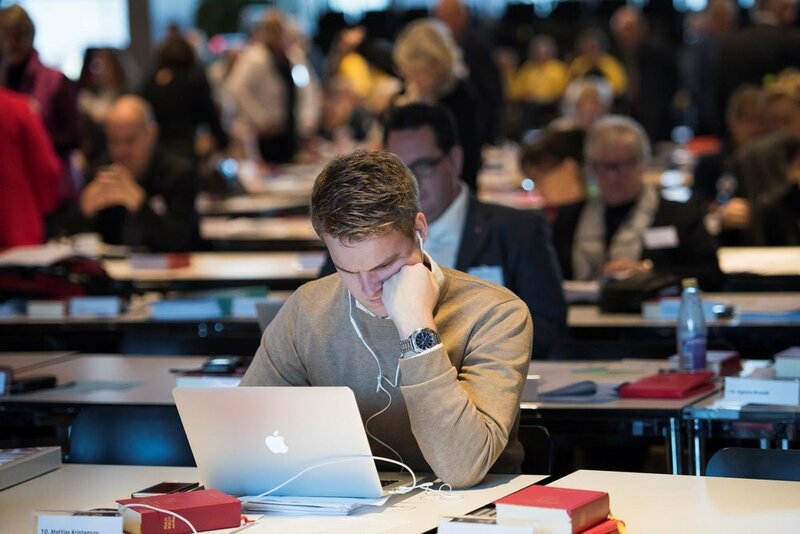 Media from all over the world will be following the joint commemoration event in Lund and Malm�. Representatives of media are invited to attend events in person or online.